Will you be able to afford the retirement lifestyle you envision? Have you saved enough for health care expenses and long term care? At one point, retirement seemed many years away. Now, it’s right around the corner. You’ve diligently worked and saved. But how do you transition and make your money last in retirement? 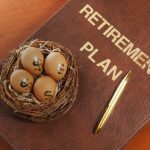 Besides regular income, you need contingency plans for unusual market conditions and other retirement risks, such as longevity and higher health care expenses. With so many unknowns, it’s easy to become overwhelmed. That’s where we can help. Transition Planning & Guidance™, LLC, (TransitionPG®) offers a fixed-rate package to help you understand your financial situation for your retirement. A retirement plan provides information to foster discussion as you make decisions that impact your finances in retirement. We do not manage money. You will not be pressured to move your money. We do not sell financial products. You will not be pressured to buy investment or insurance products. We focus on YOUR financial goals. If you need to better understand your financial situation in retirement then this fixed-rate package is the option for you. This package includes two 60-minute meetings. The first meeting is to gather information. The second meeting is to present and review your Retirement Plan. 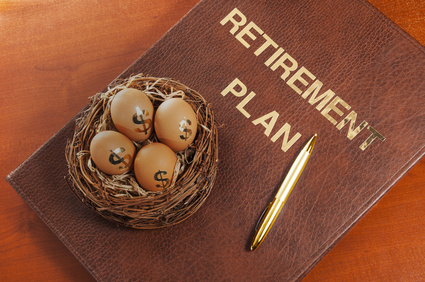 Contact us at info@transitionpg.com to begin developing your Retirement Plan.